West Vincent Elementary has lots of spirit! 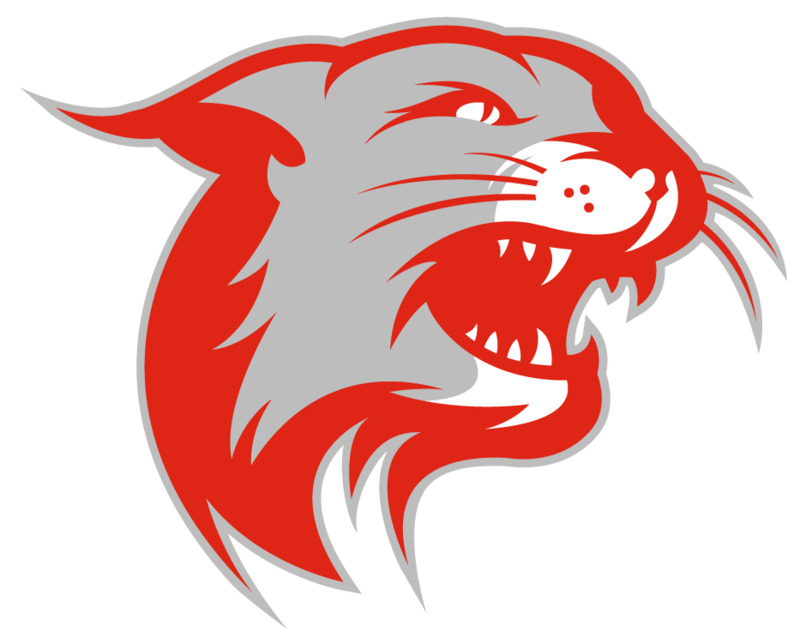 Show your Wildcat pride by wearing a fun t-shirt or displaying a Wildcat car magnet! Our spirit wear builds enthusiasm and a sense of community. Each year, a new selection of items is offered. Get your gear at Back to School Bash or check your PTA emails and our facebook page to find out when we will have spirit wear available for purchase online! Spiritwear Available Online - Additional Styles and Adult Sizes Too! New Spiritwear Now Available Online! New 2014-2015 West Vincent Spirit Wear is here!